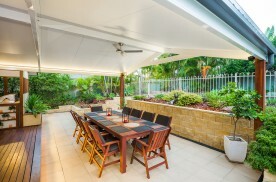 If one of your 2019 Resolutions was to spend more time outdoors, then Trueline can help you create the dream outdoor area you crave, with our range of beautifully designed and expertly crafted Patios, Pergolas, Carports and more. 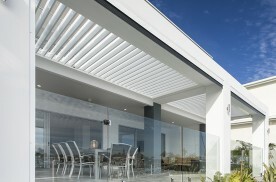 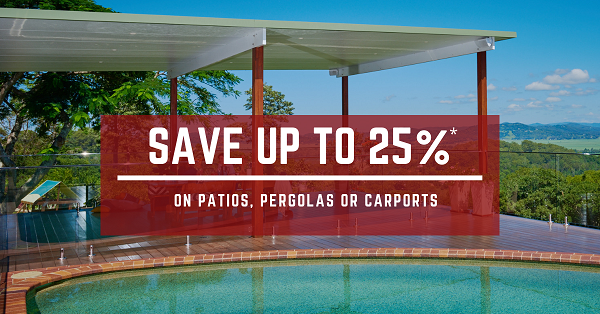 For a limited time, we're offering you the opportunity to SAVE up to 25%* on your Trueline Patio, Pergola or Carport. 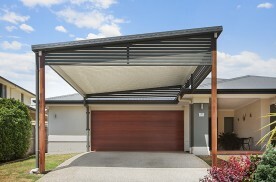 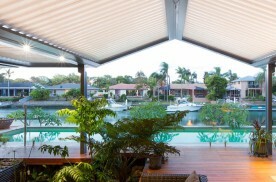 Whether you're looking at an Integrated indoor/outdoor space to extend your living space, a Classic Luxe Carport that provides protection from the blistering sun and bothersome rain, or dream about upgrading your existing outdoor area into a wonderfully cool alfresco dining space, our range of outdoor living solutions are custom designed to meet the needs of your lifestyle while complementing the existing design and structure of your home. 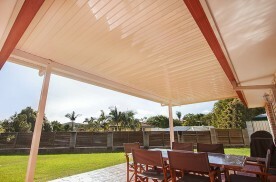 Our superb range of Patios, Pergolas & Carports are custom designed after careful consultation with each and every customer about their specific lifestyle needs and hopes for the space in question. 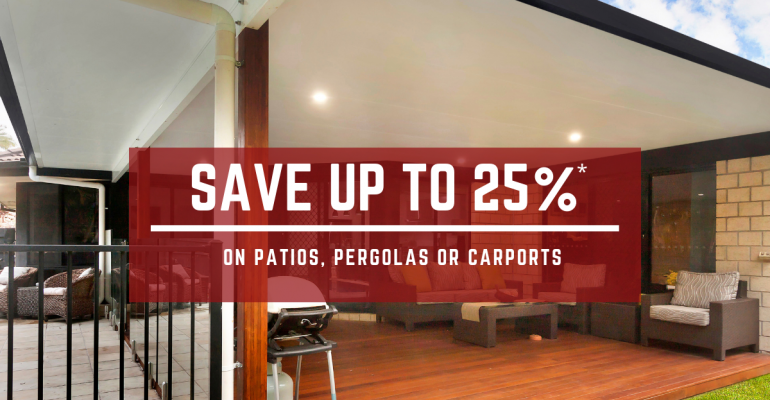 After all, we're not simply building you a place to have a BBQ every so often - we're helping you create a space that will be the background to a lifetime of memories yet to be made. 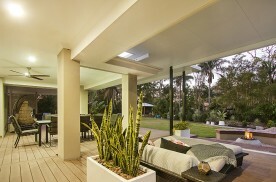 After all, we love what we do, and want you to love your new space as much as we love creating them. 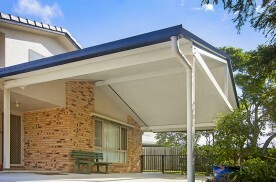 It is with this care and consideration for your everyday needs, combined with our collective 100+ years of experience creating dream outdoor spaces that separate Trueline from other patio & pergola builders. 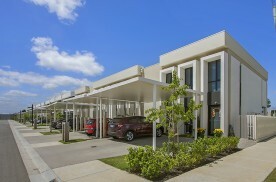 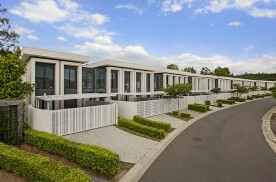 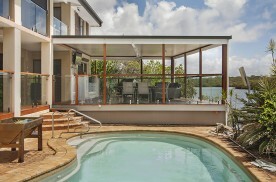 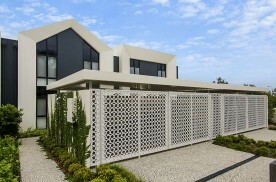 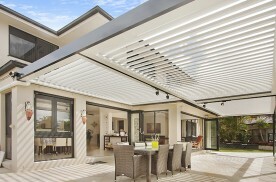 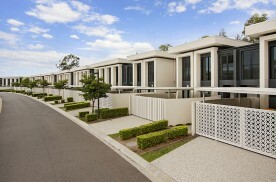 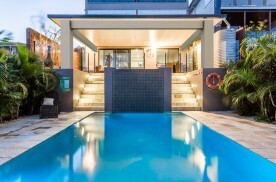 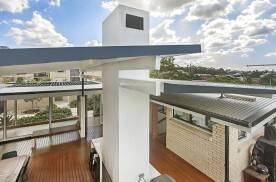 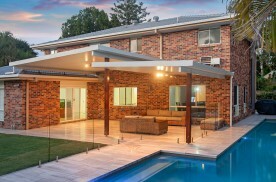 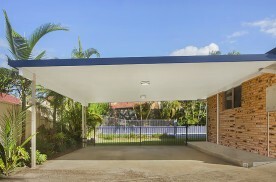 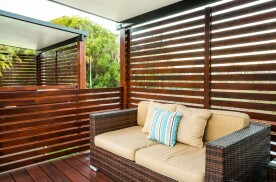 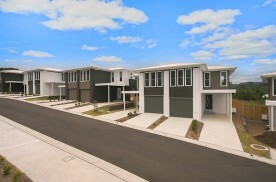 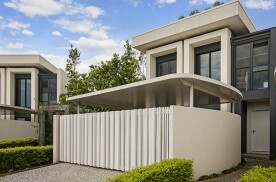 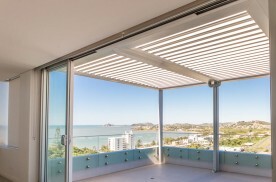 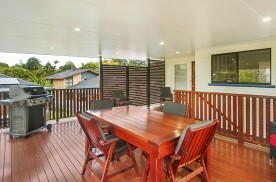 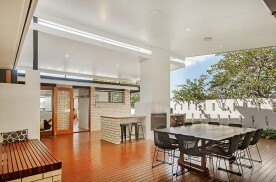 Trueline uses premium Australian made materials, provides industry-leading warranties and quality craftsmanship guarantees, and just as importantly, we take care of the entire project build process from design, drafting, council & clean up, all while keeping you informed and providing peace of mind now and into the future. 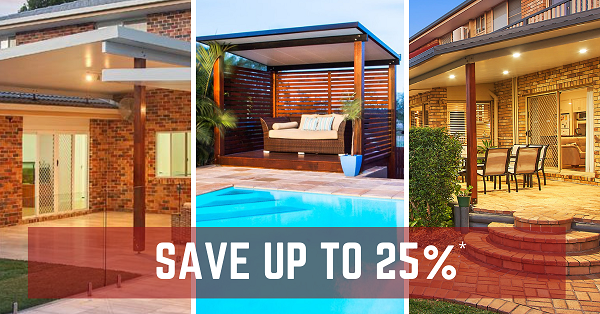 If you are ready to build with a family owned and run company that has the highest Customer Satisfaction results seen by independent assessors, now is your chance to SAVE UP TO 25%* and build with an industry leader for less. 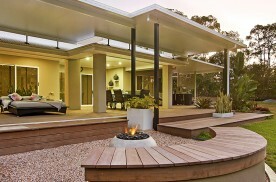 Simply click Enquire Now to start a conversation that could change how you live life outdoors, and secure your FREE Design Consultation today. *Terms & Conditions apply. 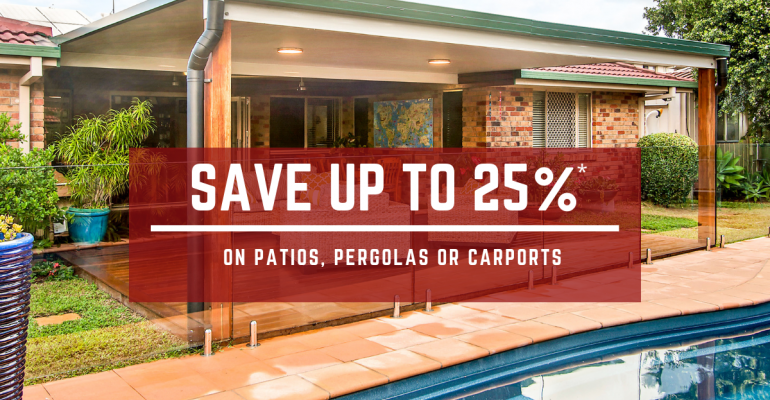 This offer is valid for residents within South East Queensland, Central Queensland and NSW Northern Rivers zones. 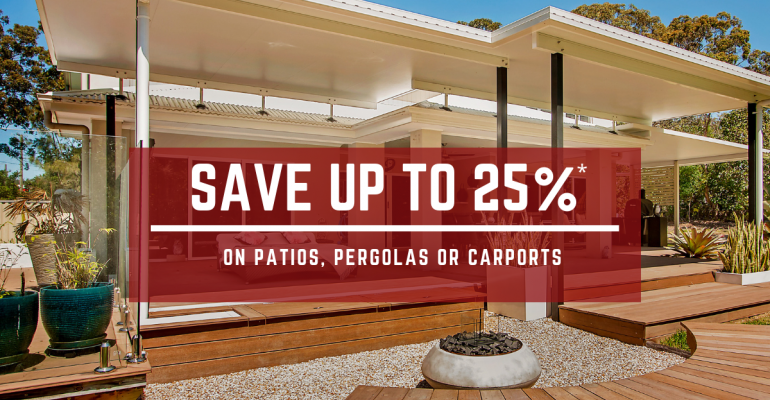 This offer is not available in conjunction with any other offer or discount and is only open to new enquiries placed on or after 1st April 2019. 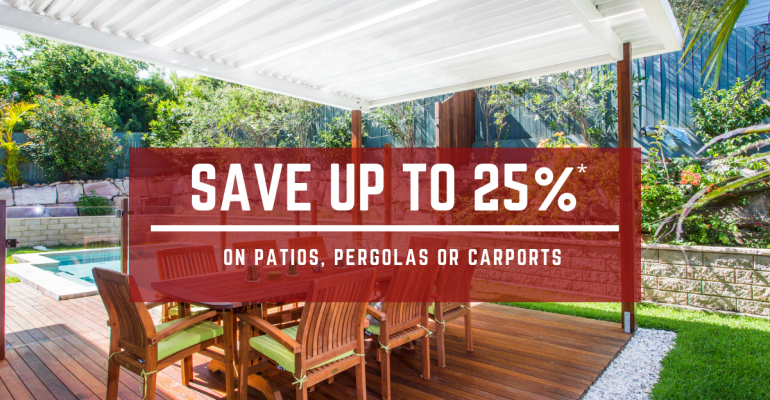 The maximum discounted offer of 25% is only available for specific products, designs, area size/coverage and stock lines. 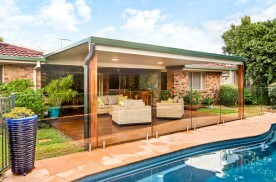 As such, a saving of 25% is not guaranteed on any project or quote provided. 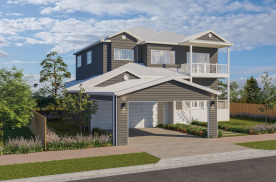 If you have a specific build timeframe required, please discuss this during your Design Consultation or mention it to the team when booking your free Design Consultations. 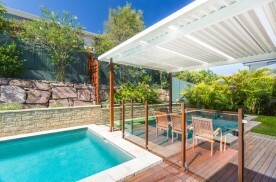 We also encourage you to advise the Trueline team when booking that you have seen this offer. 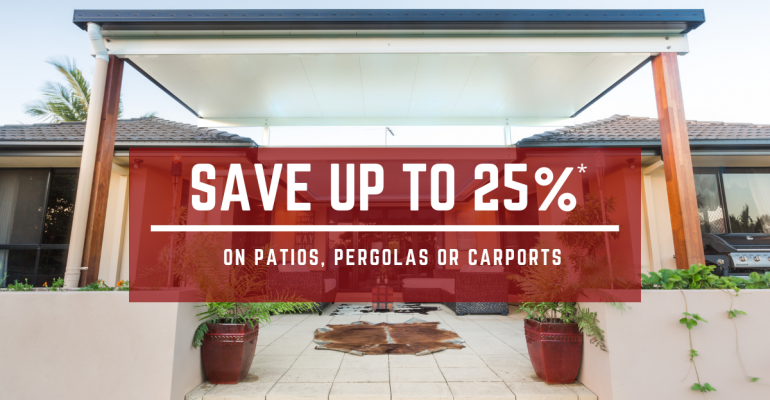 Promotion commences 1st April 2019 and closes 30th April 2019.